Audiology By Accent Gainesville, FL | Ryan Baker Au.D. 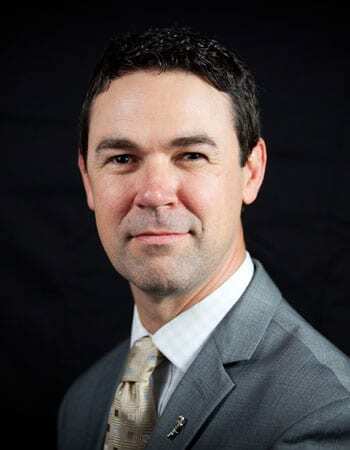 Dr. Ryan Baker earned his Doctor of Audiology degree from the University of Florida in 2007. He graduated from Florida State University with a Bachelor of Science degree in Communication Studies in 1998. Before pursuing his doctorate degree he worked at CNN in Atlanta on the satellite news gathering team. Dr. Baker is a Fellow of the American Academy of Audiology and maintains his Certificate of Clinical Competence from the American Speech-Language-Hearing Association (ASHA). He has been on the Elder Care Board of Directors since 2016. In 2010, Dr. Baker was the recipient of the UF Outstanding Young Alumni award. His clinical expertise includes diagnostics and amplification, serving musicians’ hearing needs and promoting the installation of hearing loop systems. He is also certified in Tinnitus Retraining Therapy. Dr. Baker plays keyboards in local bands and is an avid record collector. He enjoys playing golf, basketball, ping-pong, disc golf and just about any other sport when time permits. He loves to camp and travel with his family. He has been married to the lovely Katharine Baker since 2001 and has 2 children, Evan Miles and Lila Rose.